Can you hear the sound of the klaxon and the command to abandon ship??? Or perhaps it should be "battle stations" as senior naval staff fight over what surface ships will be funded (or cut) as the Ohio Class Replacement program busts the Navy's shipbuilding budget. The following article is likely the opening salvo in what could become a protracted struggle over which programs (and which ships) will be built (or not) "'during the period of construction of the Ohio replacement.'" 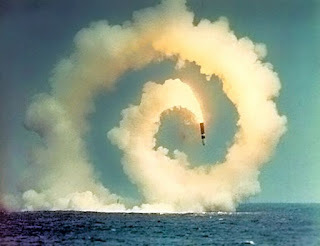 Nowhere in this current conversation on Navy shipbuilding is there any mention of the Navy's rationale for building 12 submarines to replace the current Trident fleet (beyond the existing party line - "strategic nuclear deterrence"). The time for this conversation and debate is NOW! 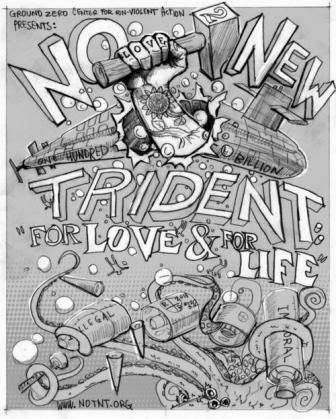 It is time to abandon Trident!!! From 2021 to 2035, the service’s estimated shipbuilding budget will rise to about $24 billion a year at the peak of the Ohio replacement program, almost double the service’s traditional yearly outlays. One of the largest future problems for the surface forces is how to coordinate the air defense of the carrier strike group — a role built into the aging Ticonderogas and not a native function of existing Arleigh Burkes. Now, the air defense commander is the skipper of accompanying cruiser. The ship’s combat information center (CIC) has room for consoles and a staff of three to four for the carrier protection role. 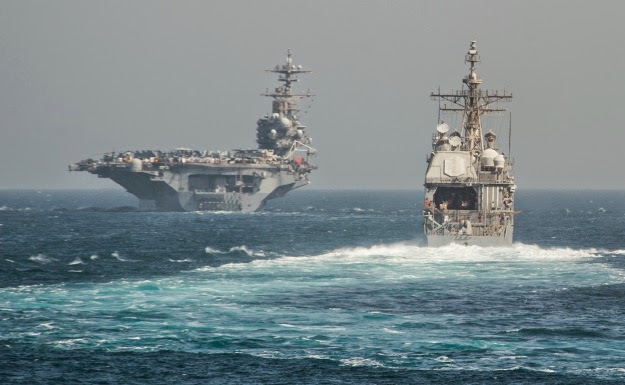 (CG-58) and USS George Washington (CVN-77) on July 2, 2014. Until the current budget, the follow-on to the air defense commander role was to be filled with a new flight of Arleigh Burke that would be built to fill the air defense commander role, Stackley said. 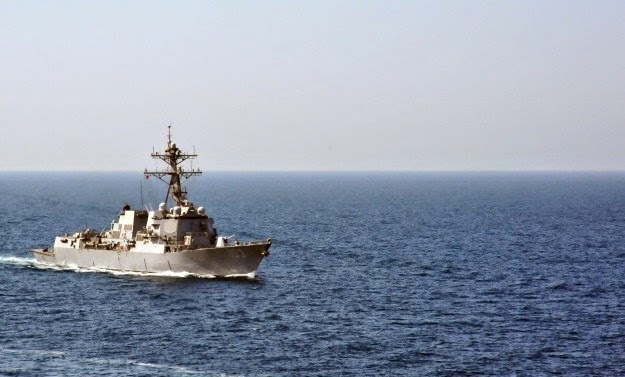 Including an air defense commander capability on the upcoming Flight III version of the Arleigh Burke is unlikely given the limited margin remaining in the ship once the planned Air and Missile Defense Radar is installed, USNI News understands. Absent a Flight IV and the next future surface combatant not due to start construction until 2028, the Navy wants to keep the cruisers that it has. In February, the Navy proposed to layup half of its cruiser force in in a cost savings plan that would preserve the air defense component of the carrier strike group (CSG) and reduce manpower and operations and maintenance cost of the total 22 ship force to the tune of $4.7 billion. The 11 ships would all go in layup by Fiscal Year 2016 and would come out of layup one at a time, receive a modernization upgrade to extend the cruisers into the 2040s and likewise the cruiser air defense commander role. The plan has met resistance in Congress. Last month the House Appropriations Committee limited instructed the Navy to sideline no more than two Ticonderogas a year starting in Fiscal Year 2016 and have no more than six in lay up at any one given time.